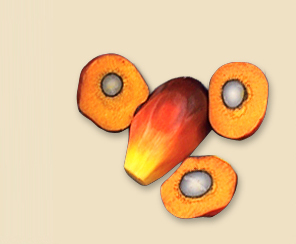 New Britain Palm Oil Limited (NBPOL) is a large scale integrated, industrial producer of sustainable palm oil in Australasia. We have over 83,000 hectares of planted oil palm plantations, a further 10,000 hectares under preparation for oil palm, over 5,600 hectares of sugar cane and a further 9,000 hectares of grazing pasture and twelve oil mills. We also own two state-of-the-art refineries, one in Liverpool in the UK and one in PNG, a joint venture research facility in Indonesia, and the world-renowned Dami research. NBPOL is fully vertically integrated, producing its own seed (which it also sells globally) and planting, cultivating and harvesting its own land and processing and refining palm oil, in both PNG and the UK. We contract directly with our end customers in the EU and arranges shipping of its products. Our company headquarters are in Port Moresby, Papua New Guinea. NBPOL is a subsidiary of Sime Darby Plantation Sdn Bhd.